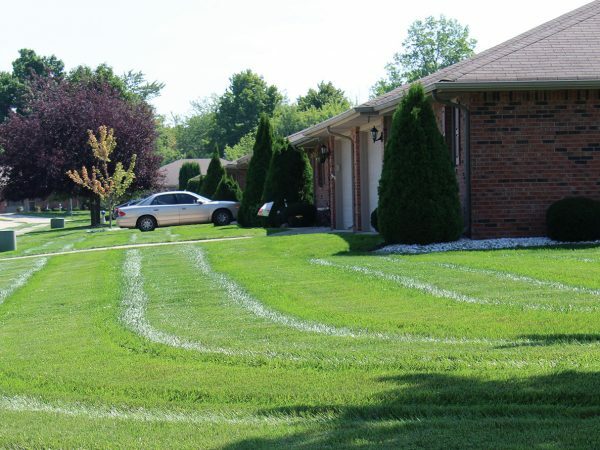 Brooklawn Services – Personalized turf and tree care. 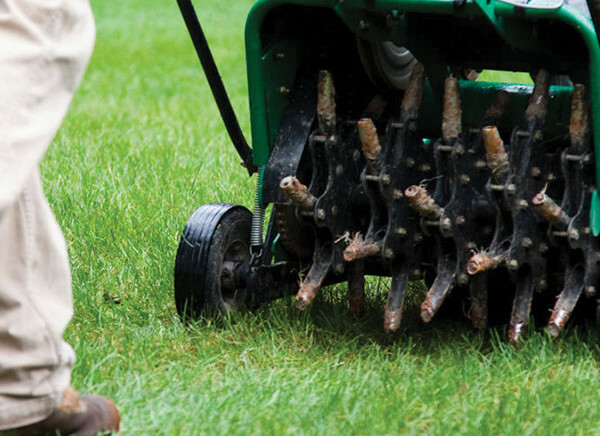 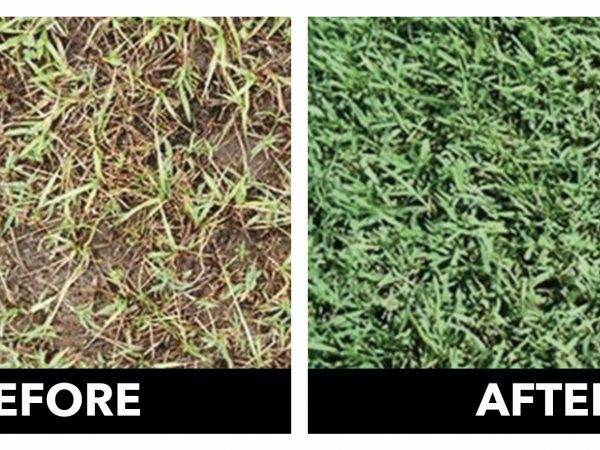 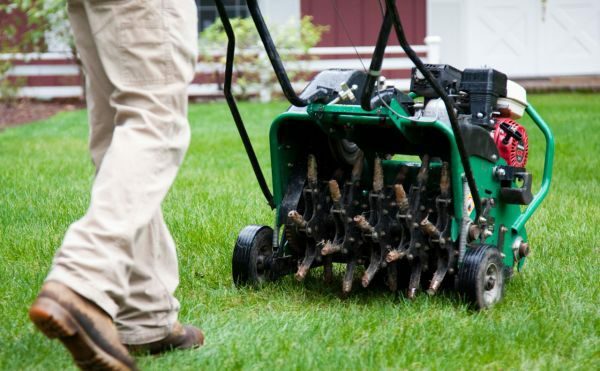 When it comes to turf and tree care for your home or business, we recognize you have many options. 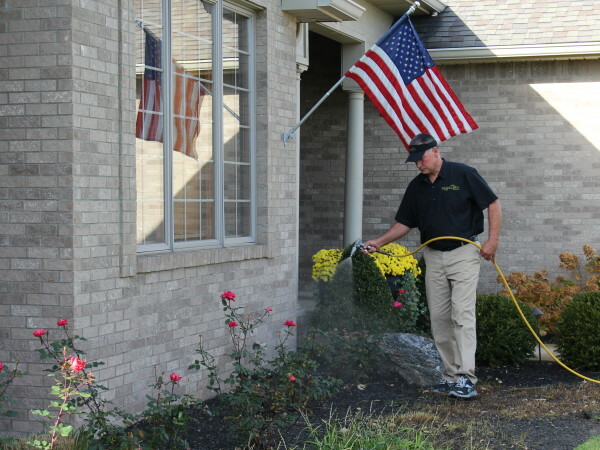 That is why Brooklawn Services is committed to providing a personalized approach to every service we deliver. 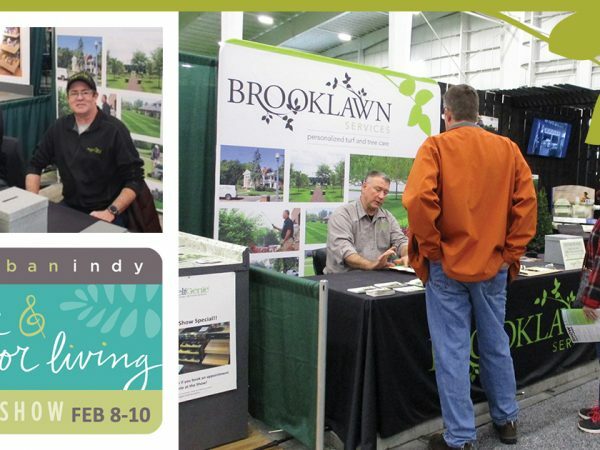 As an Indiana company, serving customers from Plainfield to Muncie, and Alexandria to Greenfield, we live and work alongside our customers, and care about the communities we serve. 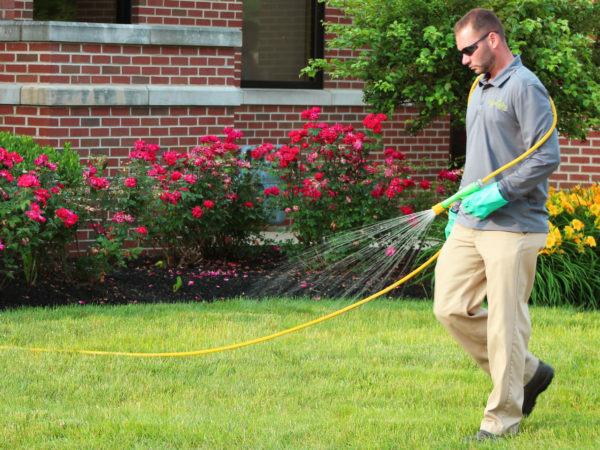 Our team of turf & tree care specialists are all state certified and have years of experience ensuring you receive the highest quality service from true professionals who have made this industry their career. 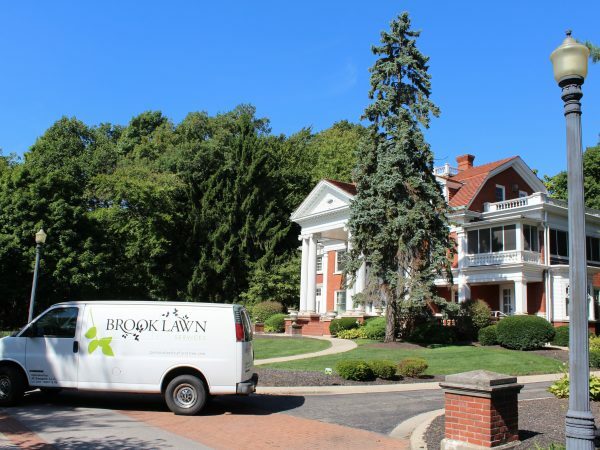 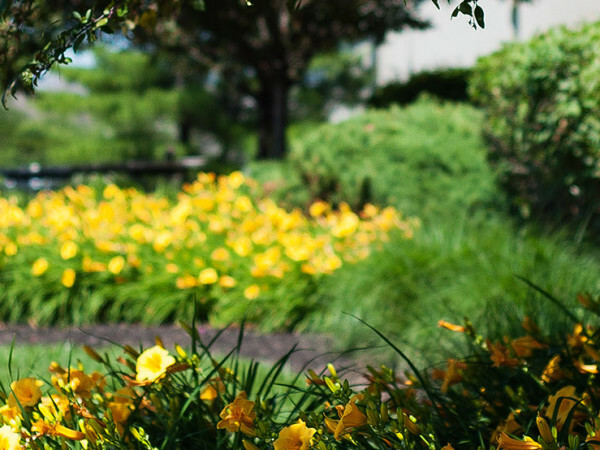 Brooklawn is strictly focused on lawn and tree care services, allowing us to provide an enhanced customer experience at a fair price.